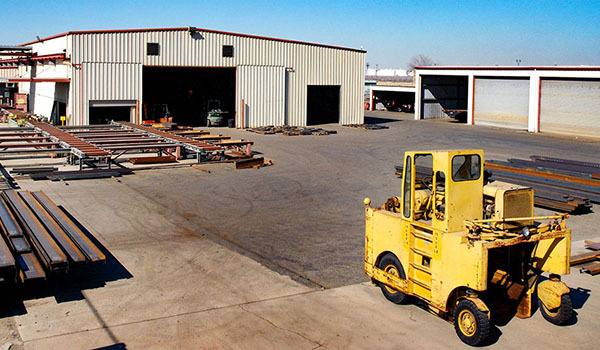 We fabricate structural and miscellaneous steel for almost any application. 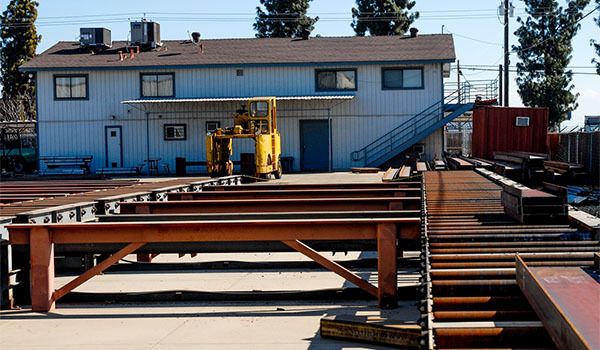 As one of the biggest steel fabricators in the Central Valley, we work in every industry including but not limited to: government, education, business and medical sectors. At Kasco Fab, we utilize cutting-edge technology throughout our facility. All of our projects are modeled and detailed so we can visualize how the project will come together before it starts. Kasco Fab has worked with various customers in the government, education, business and medical industries to provide structural and miscellaneous steel on each project. We are a team of dedicated employees who strive to bring our customers the highest quality structural and miscellaneous steel. 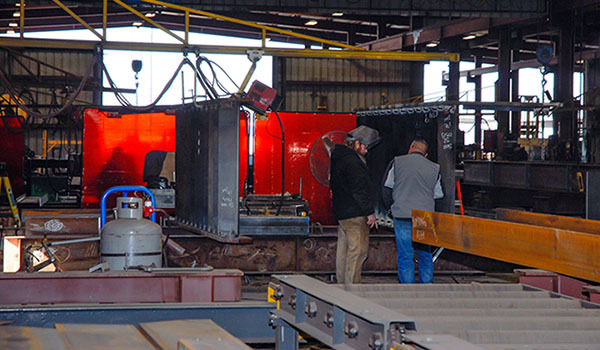 Our team works with some of the most advanced steel fabrication equipment in the Central Valley, which allows us to complete projects in record time with the highest quality. 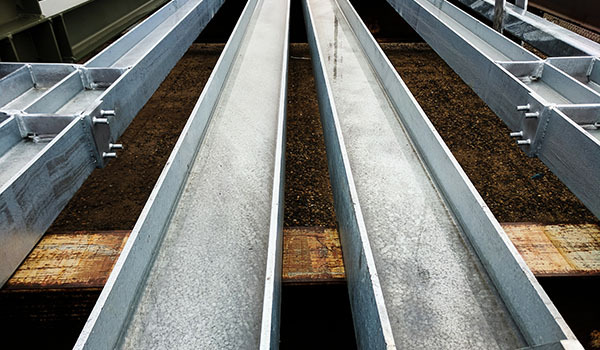 AISC Certification Programs set the quality standard for the structural steel industry and are the most recognized national quality certification program for the industry. It focuses on the entire process of fabrication and erection. Copyright © 2018 Kasco Fab Inc. All Rights Reserved. Designed and Developed by Projekt15.